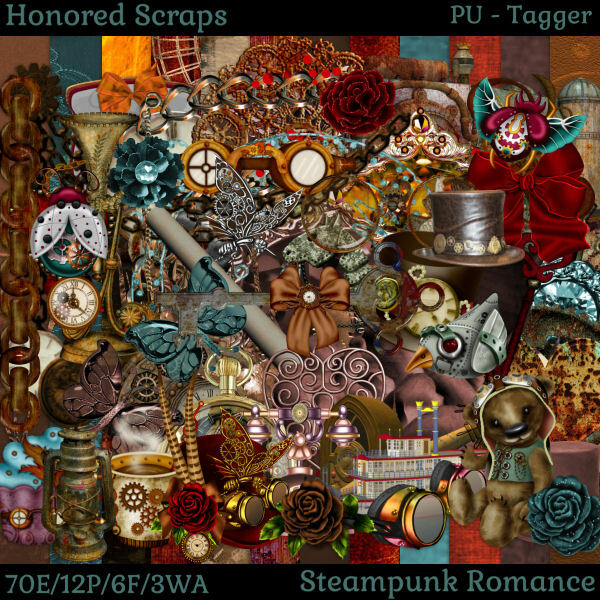 Timeline Set made with Rebecca's beautiful Steampunk Assassin tube. 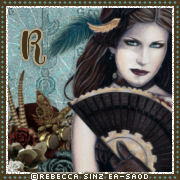 You can buy Steampunk Assassin at ElvenstarArt Tube Shop HERE. 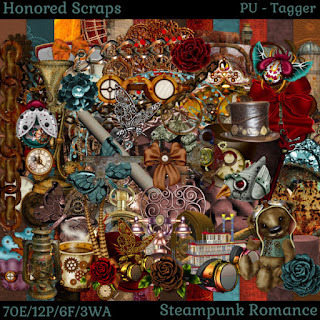 Scrapkit Steampunk Romance by Honored Scraps HERE.